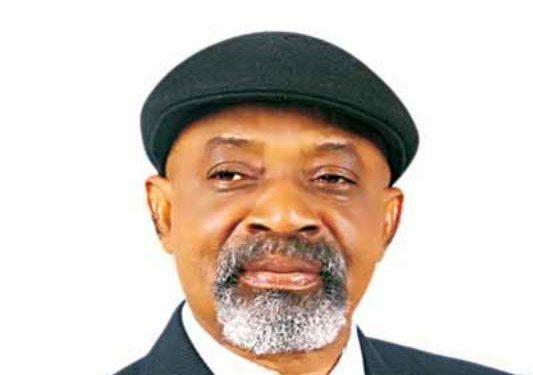 The Minister of Labour and Employment, Chris Ngige, has said that the current President Muhammadu Buhari led administration has created more than 7 million jobs. According to Punch, Ngige said this after a meeting with President Buhari at the Presidential Villa, Abuja. He said the administration had promised to create jobs when it came into power in 2015, and has fulfilled its promises. Agriculture and its chains alone have created more than five to seven million jobs. Talk in terms of rice; from rice tilling, harvesting, sending to the paddies, mills, and even where people are making the jut bags, transportations, people are getting jobs. So, that value chain alone from agric is enormous. He also addressed the National Labour Congress’ (NLC) insistence on raising the minimum wage to N56,000. “I can’t say whether it is possible. The tripartite discussion will decide that. This is what we call the social dialogue group which will produce the CBA, Collective Bargaining Agreement on what should be the national minimum wage. When we came to power in 2015, there was a minimum wage Act in situ, and by May 2016, we now had a deregulation in the petroleum industry and prices of petroleum products went up and we started discussions with the Organized Labour. One of the agreements was that the issue will be addressed. The old law expired last year August and we are now in the process of empanelling a new national minimum wage committee. I have cleared the appointments with the President today and as soon as the Labour people come back from the Labour Governing Board meeting in Geneva, we will take a consensus date with the governors because it is a tripartite committee involving federal and states, the private sector, NECA, MAN, NACCIMA and SMEs. These are the arms that will be involved.